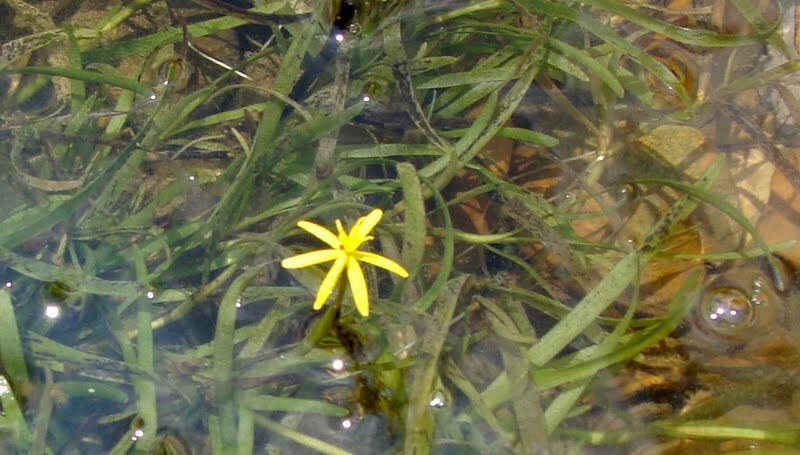 Peggy Kratzer sent these pictures of water stargrass, Heteranthera dubia, that she and Amy Johnson discovered on July 11 growing and blooming both beside and in the water along the Buffalo River near Painted Bluff at Buffalo Point. 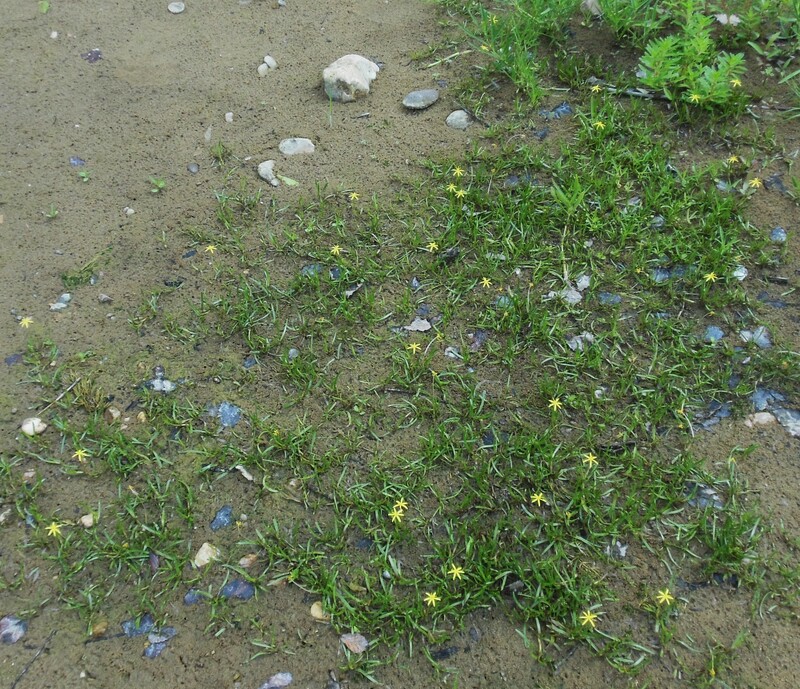 This entry was posted in Native Plants, Plant Alert, Wildflowers and tagged Buffalo Point, Heteranthera, Heteranthera dubia, Neat Plant Alert, Painted Buff, Pontederiaceae, water stargrass. Bookmark the permalink.